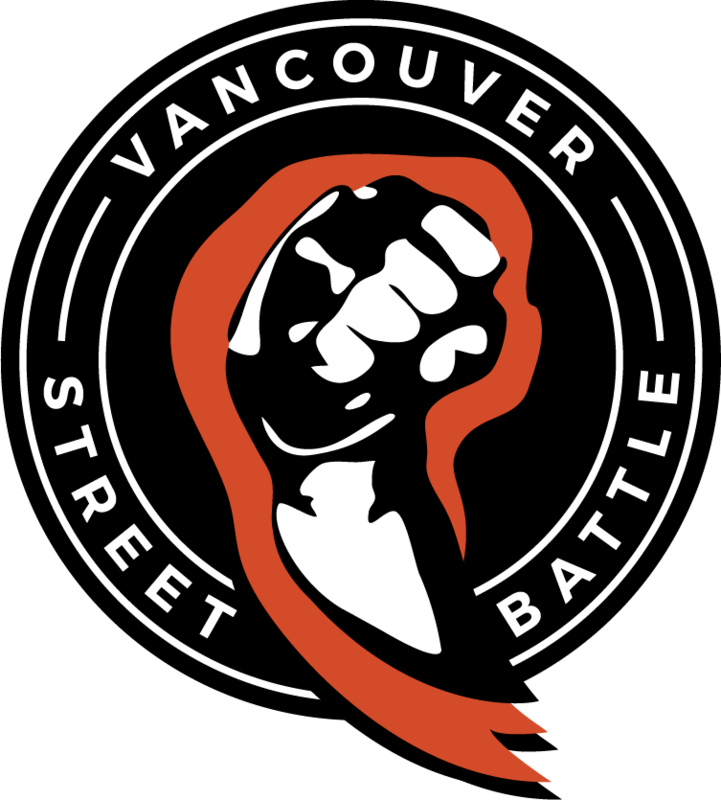 Vancouver Street Battle will be putting up a new event named “Marvelous Night” with Marvel vs Capcom 2, Ultimate Marvel vs Capcom 3 and Marvel vs Capcom: Infinite Tournament. If this event gauge enough interests, we would hope to host this monthly and eventually put up prizes such as medals/trophies or even cash! Come out and meet new and old faces who still love playing the games. Let’s prove to the community that Marvel is not dead! There will be casuals before and after the tournaments! We would need help with setups and games (We do only have of each games at VSB). The more setups we have the more casual matches we get! All tournaments are free to enter. We’re from open to 5pm to 11pm, so have all the fun you want!